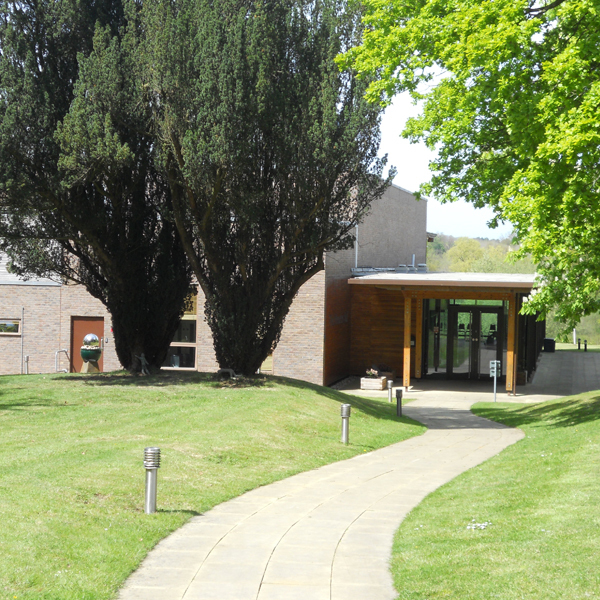 The Menuhin Hall is available for hire throughout the year, subject to availability, not only for public and private concert performances but also for lectures, recordings, workshops, conferences and private functions and parties of all kinds. In addition to our beautiful auditorium and spacious double-level foyer and balcony overlooking the School's parkland grounds, we can provide staffed bar and kitchen facilities, and can also advise on florists and all other requirements for your event. Depending on circumstances, the hire of the Hall, including a performance by pupils of The Yehudi Menuhin School, is also occasionally possible. The income generated by such performances is paid directly into our student aid fund which enables our pupils to study on holiday courses abroad. Any organisation hiring the hall for a public event has the option of free inclusion in The Menuhin Hall's season brochure which is produced twice a year, Autumn/Winter and Spring/Summer, and distributed for priority booking to 850 Friends of The Yehudi Menuhin School and for general booking to our mailing database of around 4,000. Click here to see our current brochure.